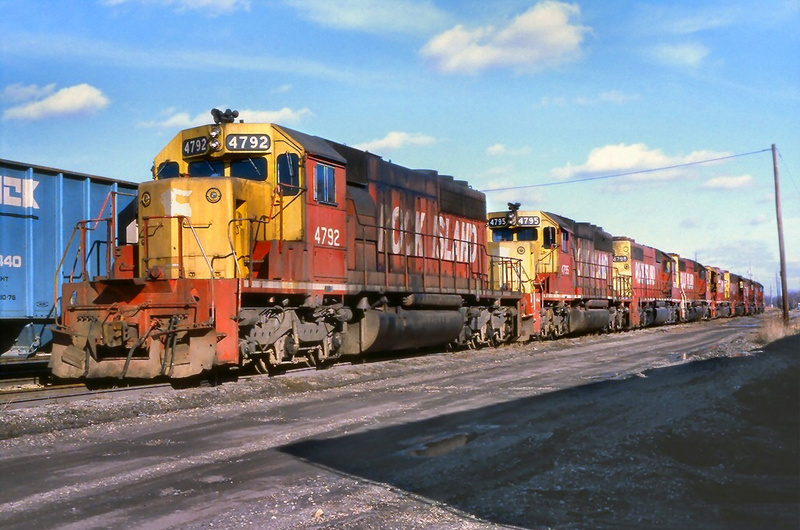 As the 1960s dawned several railroads were looking for more powerful diesel road-switchers to handle increasingly heavier freight trains. At the time Electro-Motive four-axle Geeps and similar designs from Alco and General Electric were the standard of the day. The six-axle road-switcher had been in production for some time but had yet to catch on with most of the industry. In an attempt to fulfill its power needs the Denver & Rio Grande Western, as well as Southern Pacific, turned to German builder Krauss-Maffei, which delivered a handful of its diesel-hydraulics, dubbed the ML-4000, to the western Class Is during the early 1960s. Barely 20 units ever made it to the United States and all saw service for less than a decade before retirement. Today, a single former Southern Pacific "hood" example survives and preserved by the Pacific Locomotive Association. By the 1960s first-generation diesel models were showing significant wear; many F3s, F7s, various early Geeps, and notable designs from other builders were upwards of two-decades old, having logged hundreds of thousands of miles in revenue service. As noted Trains Magazine editor David P. Morgan observed in an October, 1961 article he wrote highlighting the Krauss-Maffei ML-4000's entitled "The Semmering Story: A Foreword To What Will Happen In The Rockies And The Sierras," American railroads had an important decision to make during that decade. Would they continue rebuilding and overhauling aging models or spend the money on completely new variants? Electro-Motive, of course, was the established leader of the day offering reliable, off-the-shelf designs which railroads could rely on with the utmost confidence. 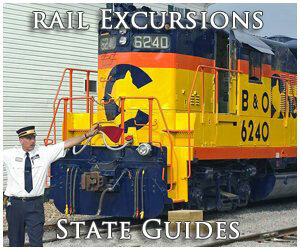 However, high-horsepower had not yet acquired a following and most locomotives did not exceed 2,000 - 2,500 horsepower. This proved a major problem for those railroads, like Southern Pacific, wanting more. The only cataloged design with similar ratings manufactured before the 1960s was Fairbanks Morse's hefty 2,400 horsepower H24-66 "Train Master." 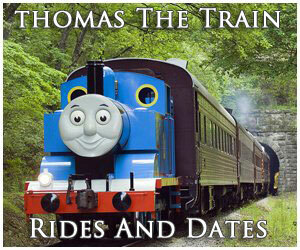 Built during the mid-1950s, unfortunately the C-C locomotive found few buyers. One, however, was the Southern Pacific and by the early 1960s the company had become dissatisfied with the lack of horsepower available from domestic builders. Its freight trains were becoming larger and heavier and SP was attempting to reduce the number of units it needed per train. It would eventually turn to foreign designs to fulfill this need, in this case Germany's Krauss-Maffei (KM), based in Munich, which could offer a locomotive much more powerful than anything then cataloged by American manufacturers. KM was formed in 1931 through the merger of Maffei and Krauss & Company and both had been in the business of constructing locomotives since the 19th century, the former since 1837 and the latter 1860. Overall Length 65'-11 5/16" 50'-8"
Maximum Width 10'-8 15/16" 10'-8"
The Krauss-Maffei design, however, was not your typical diesel locomotive, at least here in the States. As Brian Solomon points out in his book "The American Diesel Locomotive" KM's models employed diesel hydraulic technology which, instead of using a traditional electrified traction motor and generator to transfer power from the prime mover to wheels a hydraulic transmission was employed. At the time such a design offered higher horsepower and tractive effort than anything found in traditional American locomotives. Interestingly, as Mr. Morgan notes it was the Rio Grande that ultimately convinced Southern Pacific to split an order of six units (needed to make the contract economical for KM) that were rated at 4,000 horsepower, unprecedented at the time and nothing a U.S. builder came close to offering. While both railroads were interested in what KM had to offer the builder had never before sold its locomotives in the United States. There were vast differences between American and European operations; the former's railroads utilized automatic knuckle couplers with locomotive cabs situated at one end while the latter's employed bumpers and either centered or double-ended cabs. After the final design characteristics were hashed out the locomotive's appearance was somewhat similar to the traditional covered wagon designs found all across the States, save for a longer carbody and turret-like cab that sat above the roofline and not flush as was the case with a typical Electro-Motive F3 or F7. Dubbed the ML-4000, the locomotive employed a pair of Maybach MD870, 4-cyle, V-16 prime movers, rated at 2,000 horsepower each with a turbo-transmission manufactured by Voith. Krauss-Maffei rated the locomotive's continuous tractive effort at 78,000 pounds with a starting tractive effort up to 106,000 pounds. Testing of the new ML-4000 occurred between July 3-7, 1961 near the Austrian town of Semmering at a location known as the Semmering Incline. The stretch of track spanned 41.6 miles between Wiener Neustadt and Mürzzuschlag with grades reaching up to 2.52%. 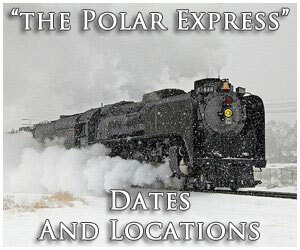 Following extensive trials railroad officials were pleased and believed the locomotives would perform well along the stiff main line grades found on the Rio Grande and Southern Pacific. For more information about the ML-4000's please click here. 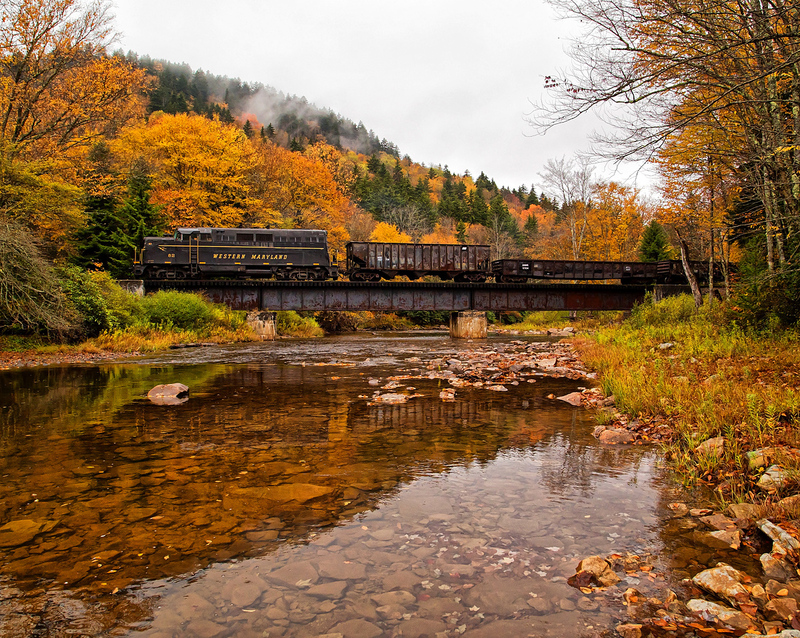 Mr. Morgan's article offered a glowing review of the ML-4000 and opinions from railroaders he interviewed generally gave the locomotive a favorable recommendation. The general sentiment noted it was reliable and much more powerful than the ubiquitous EMD covered wagon. 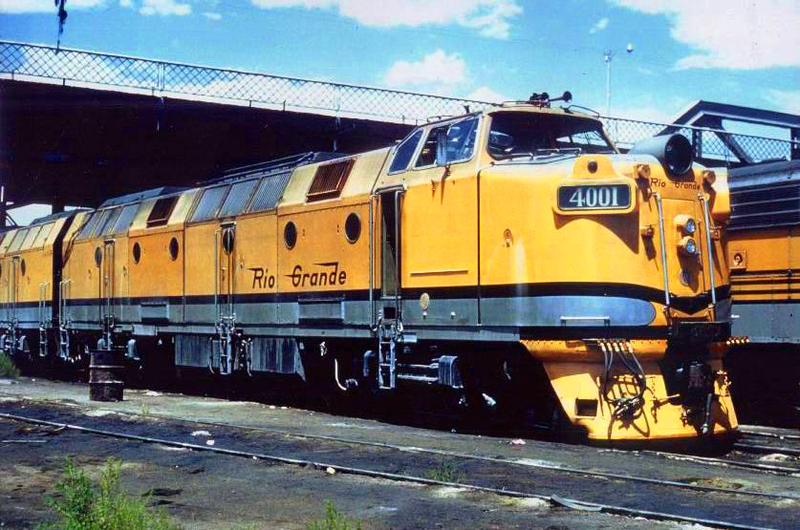 One railroader proclaimed a singled ML-4000 was "equal to two F7's," a statement which largely held true, at least initially, once the KM's entered service on the Rio Grande. 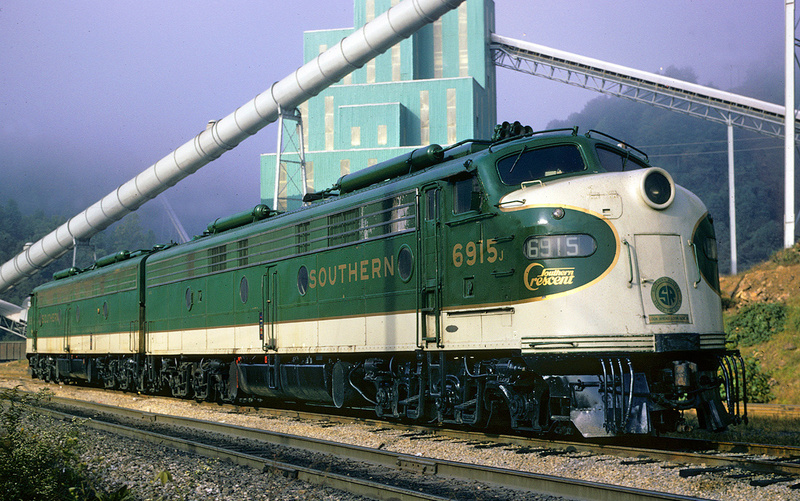 Upon delivery to the States on October 31, 1961, the original order of six was numbered 9000-9002 on Southern Pacific and 4001-4003 on the Rio Grande. Interestingly, while KM had the ML-4000 listed at 4,000 horsepower, their actual output in service, as per American designations, on the SP and D&RGW ranged from 3,000 to 3,450 horsepower. In the February, 1962 issue of Trains Magazine, Mr. Morgan published another article highlighting the ML-4000's entitled, "A Week End In The Rockies With The KM's," where during November of 1961 he spent time observing the new locomotives in service on the Rio Grande. Once again they appeared to be performing admirably and meeting expectations. However, as time went on the D&RGW found the KM's unsatisfactory in rugged mountain service, eventually selling its trio to SP in 1964 which became #9021-9023. 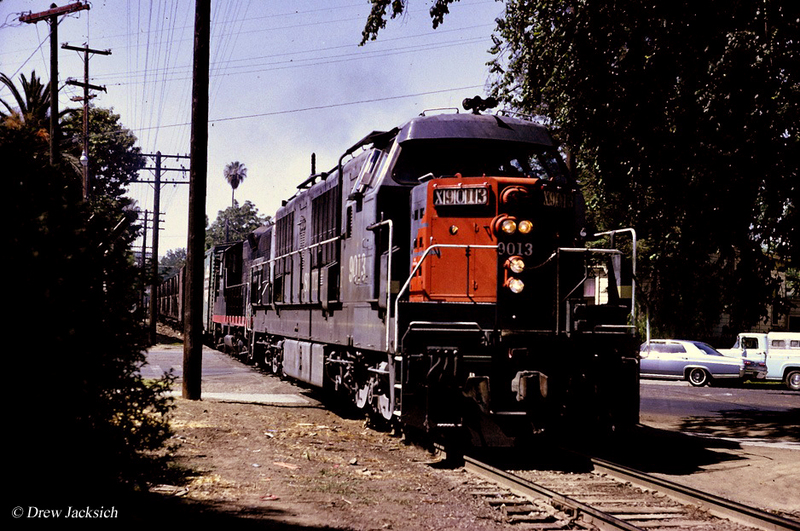 Southern Pacific came to a similar conclusion, relegating the original cab units to low-grade service in California's Central Valley. 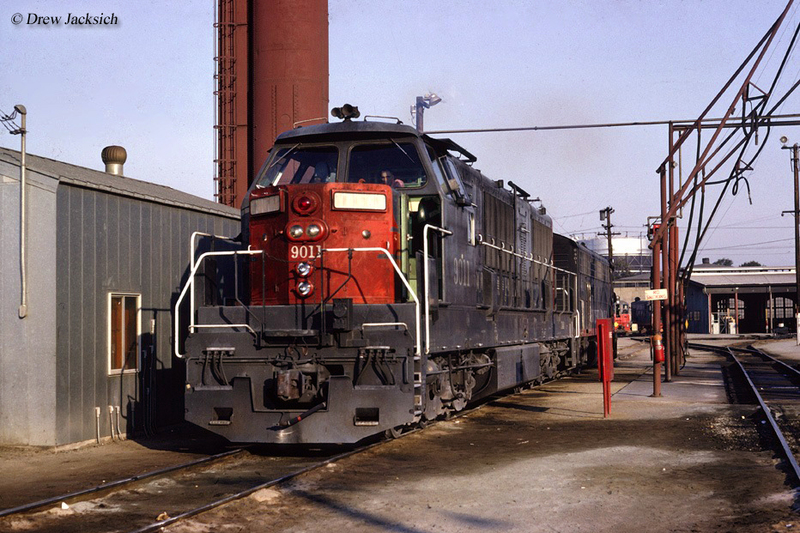 In 1963 SP returned to Krauss-Maffei for an additional 15 units (#9003-9017), which were virtually identical internally but featured a more road-switcher-like carbody, dubbed a "hood unit," with external walkways all around the locomotive. 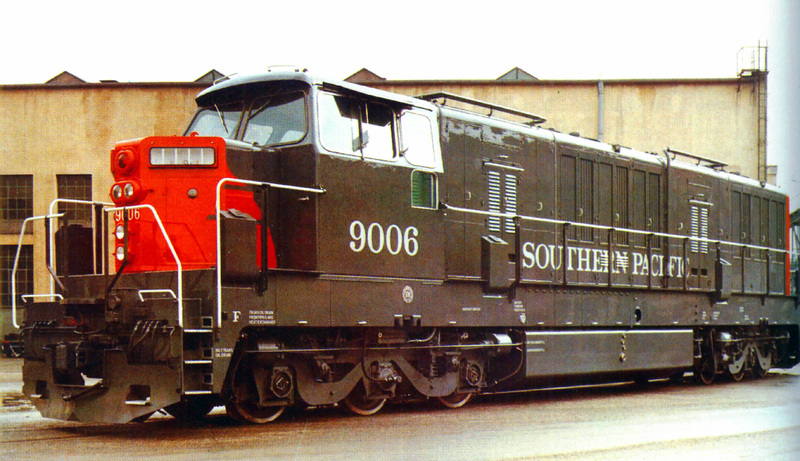 In total, Southern Pacific's 21 units were originally numbered as follows; #9000-9017 and #9021-9023 (Ex-D&RGW). The units were later renumbered #9100-9120. Starting in 1966 with Electro-Motive's SD40, followed soon after by similar models from General Electric and the American Locomotive Company (Alco), American manufacturers could nearly match the ML-4000's horsepower with ratings of 3,000 and higher. This effectively ended the diesel hydraulic experiment (SP had also tested a similar design from Alco dubbed the C643DH) and most of the ML-4000's were parked and later scrapped. However, one was saved; hood unit #9113 (originally #9010) was converted into what it called a "Simulator Car" between 1968 and 1969 as a means of training engineers. It became SPMW #1 but later renumbered as 1166 and in 1969 was again renumbered as 8799. While extensively rebuilt, including the removal of its gearboxes and Cardan driveshafts, it did survive (including both of its prime movers) and following retirement in 1984 was later donated to the California State Railroad Museum. For further reading about SP's Krauss-Maffei's please click here. It was later sold to the Pacific Locomotive Association (PLA), which has returned it to its #9010 number and worked extensively to completely restore the locomotive's carbody, including rebuilding its nose (mostly removed during its simulator years) and finding original gearboxes, trucks, and driveshaft replacements all of which came from Europe. 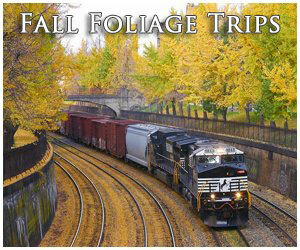 This difficult task was a joint effort between the PLA and Southern Pacific Historical & Technical Society. The locomotive currently only carries a cosmetic restoration but long-term plans hope to see the unit run once again using one of its two on-board prime movers. Given the scope of the work involved once this occurs #9010 will truly be one of the greatest of success stories regarding a locomotive restoration.